Web analytics give insight into the success of your business goals: Before beginning a marketing campaign online, it is important to set goals. This could be obtaining new followers to your blog or encouraging participation in a promotion. 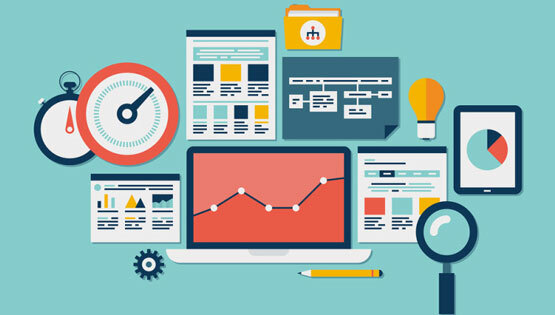 Web analytics provide the tools that illustrate the necessary metrics to determine whether your goal was successful or if it should be modified in the future. Web analytics give insight into your audience: Web analytics can provide you with specific information about your audience. They can give you insight into where your visitors are coming from, their gender, and what other websites they visit, along with other information. All of this data can be used to gain a better understanding of your audience, allowing you to better target your marketing messages. Web analytics give you data in near real-time: A major benefit of web analytics is the ability to obtain information in near real-time. This allows you to track the effectiveness of different web campaigns as they are taking place. If the results aren’t what you were expecting, you can make changes as necessary while the campaign is still happening. These are just a few reasons why web analytics are so important in today’s business world. There are multiple tools out there that help analyze the data for you, like Google Analytics. It is now more important than ever to utilize your web data to make more informed marketing decisions. Need help analyzing your analytics? The Harmon Group is here to help. Our team knows how to interpret your analytics to discover meaningful information. Contact us today to get started.